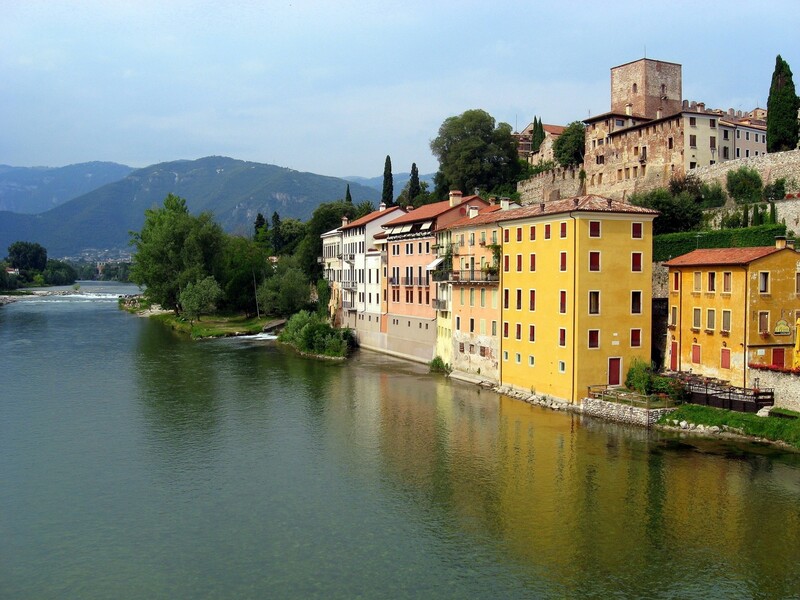 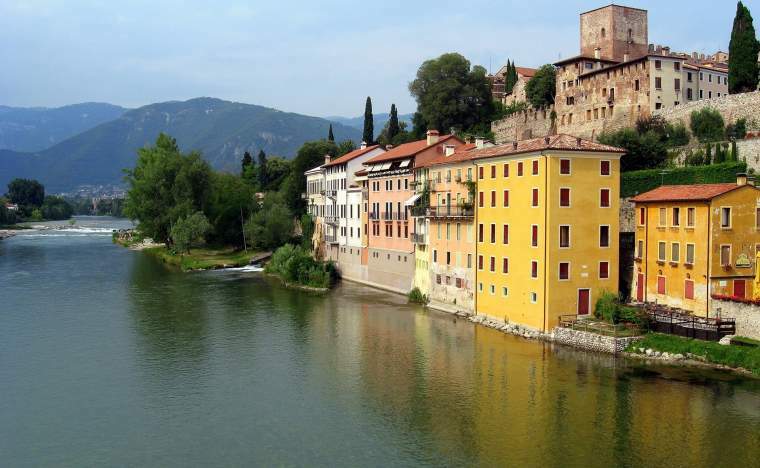 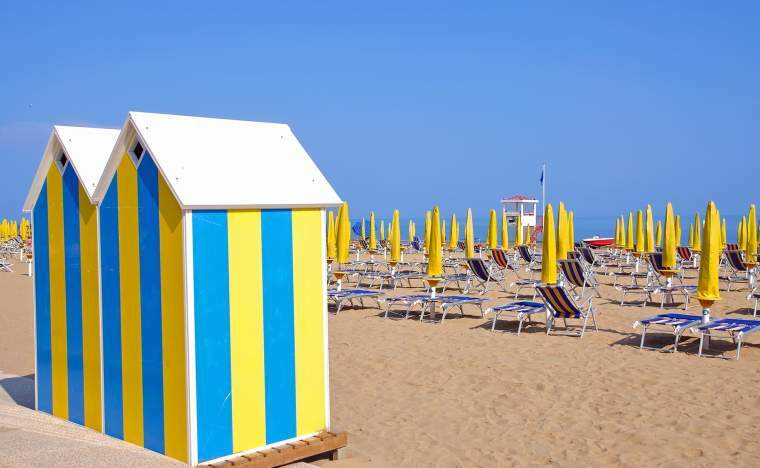 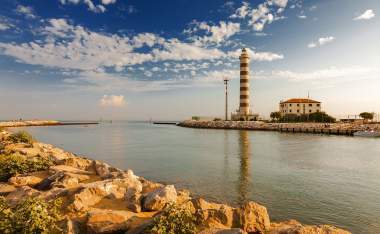 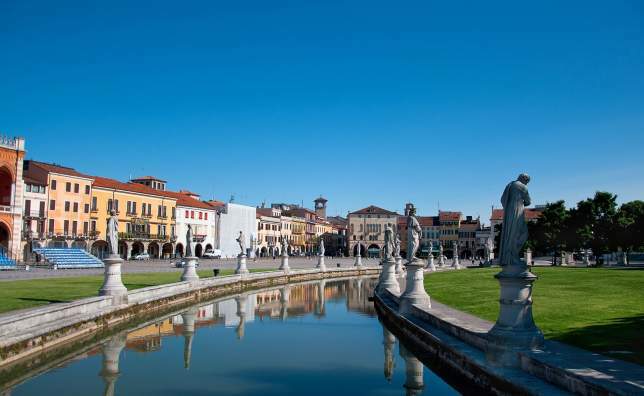 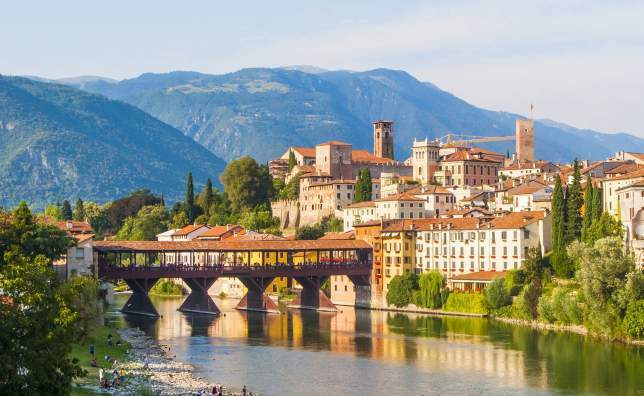 Stretching across a swathe of north-east Italy, the joy of the Veneto is its extraordinary variety: prosperous towns are situated amongst coastal lagoons, marshlands, rolling hills and the Alpine air of the Dolomites. 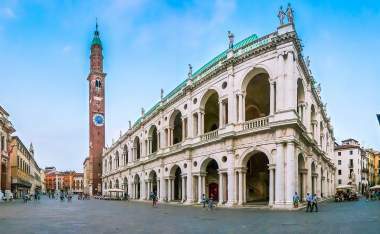 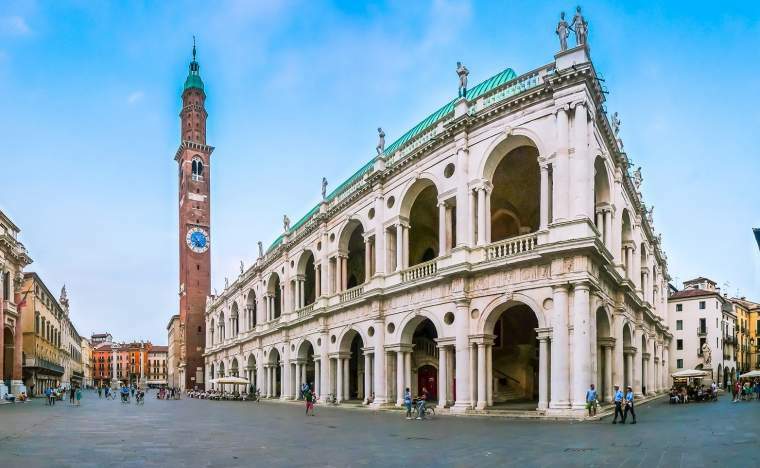 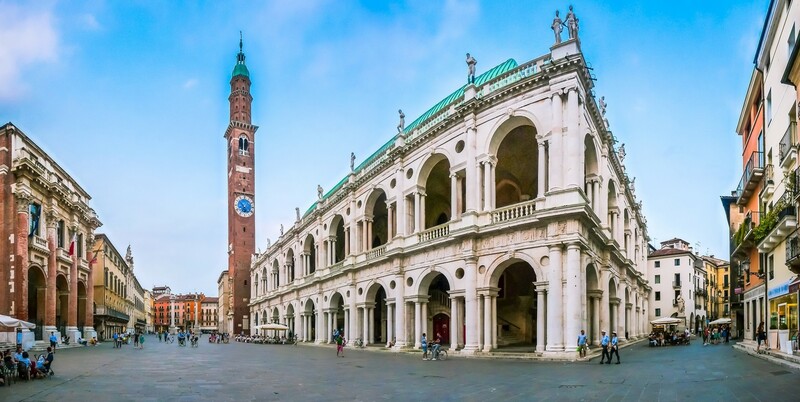 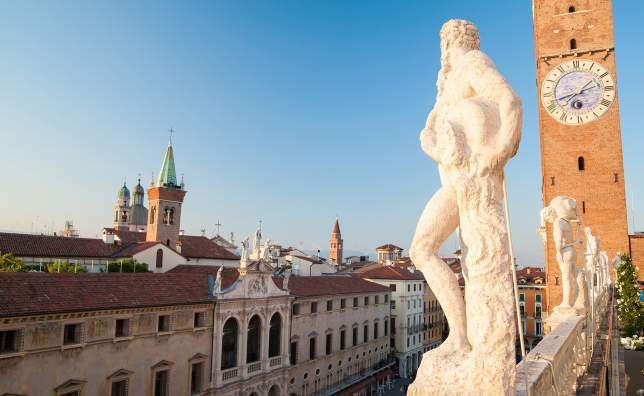 The imprint of Venetian dominance can be seen in the region’s elegant towns, Palladian villas dot the landscape, and thermal waters offer relaxation. 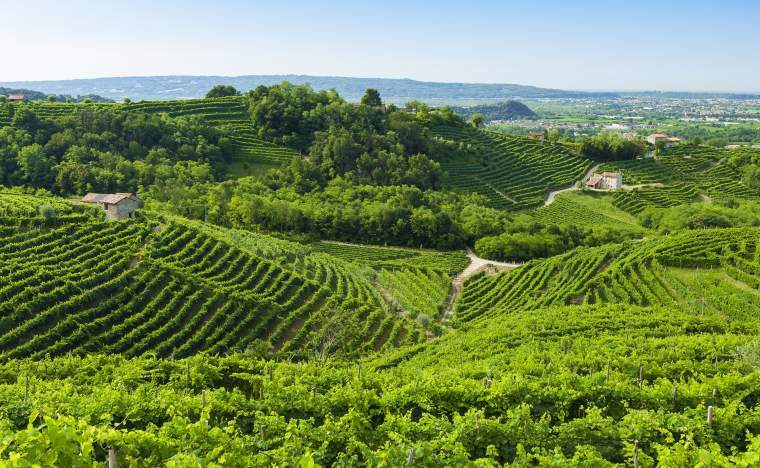 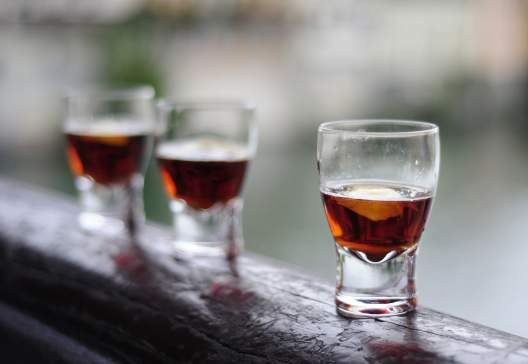 This is also the region of prosecco and grappa, and tastings provide an enjoyable way to get to know the region. 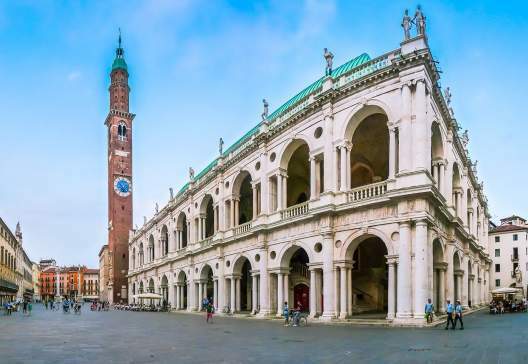 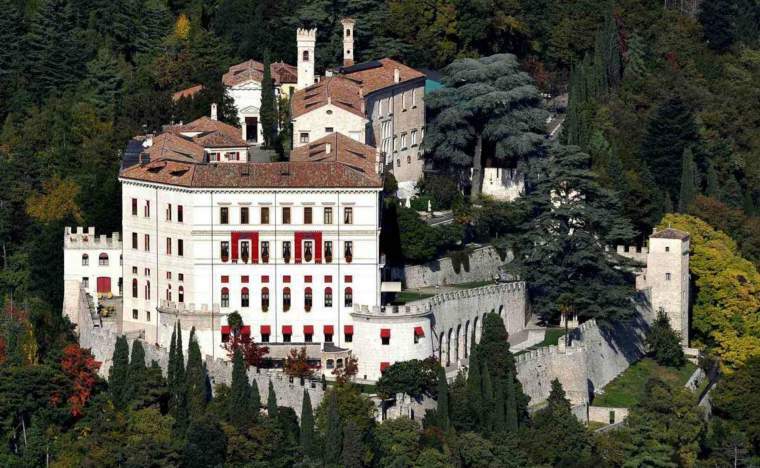 Venerated as one of Palladio’s greatest constructions, the Villa di Maser (also known as Villa Barbaro) was commissioned by the powerful Barbaro family of Venice in the 16th century. 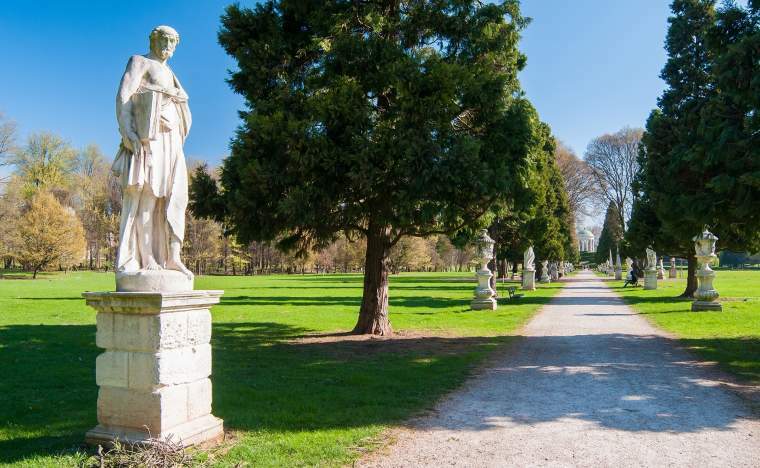 Now a UNESCO World Heritage Site, the elegant symmetry of this sublime home is lifted by the its stunning interior and flourishing grounds. 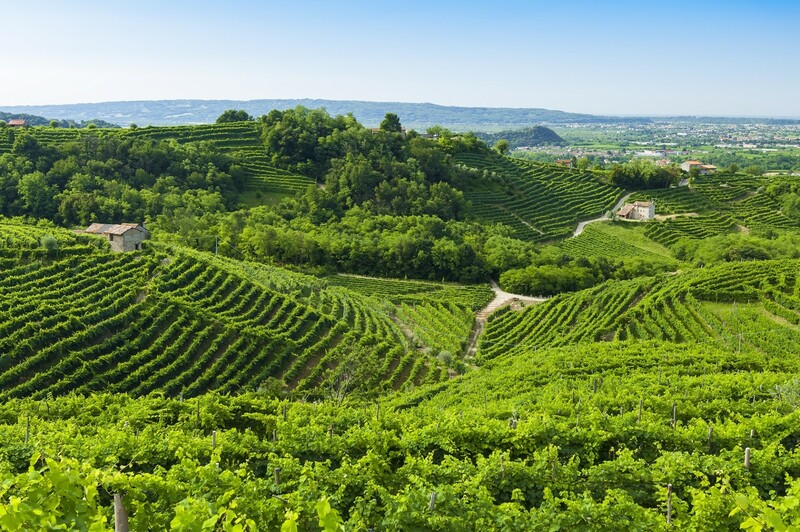 Within the estate, a historic vineyard produces fine wines. 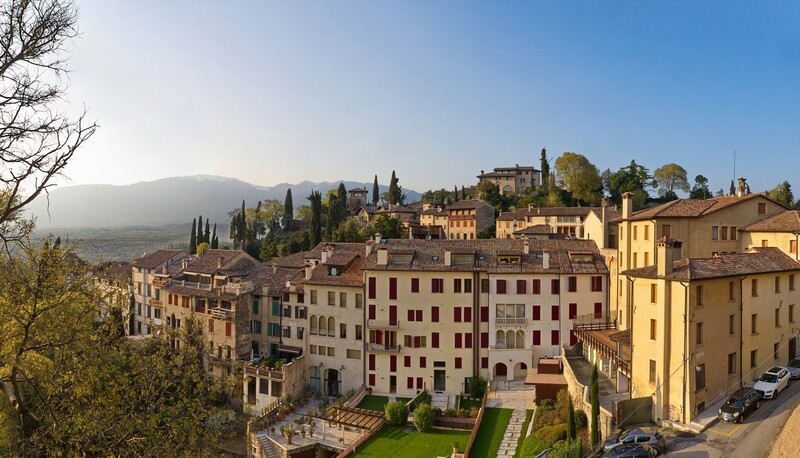 Blessed with a hilltop position in the foothills of the Dolomites, the pretty hamlet of Asolo easily earns its romantic nicknames of ‘the pearl of the Veneto’ and ‘the city of a hundred horizons’. 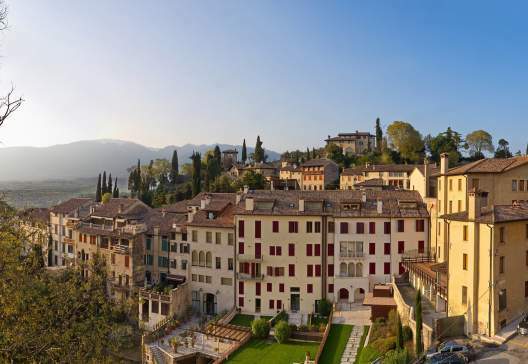 Mountains, rolling hills and verdant plains combine around the town to create the most breathtaking views from this medieval stronghold. 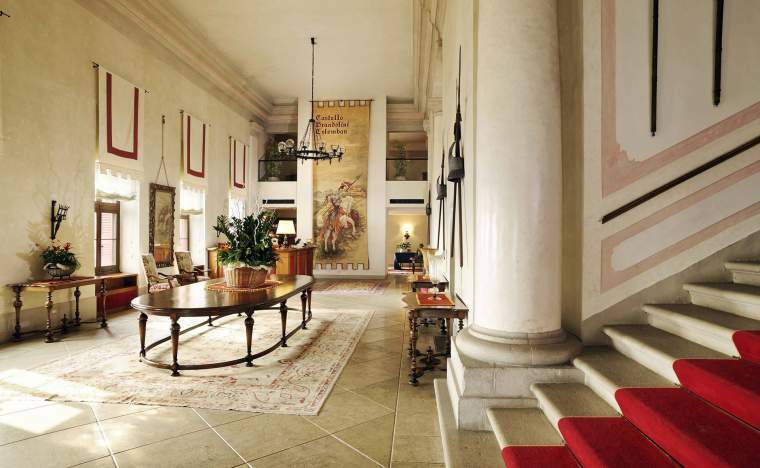 Long beloved by visitors creative and grand, Asolo has also acted as a muse for many writers and artists over the centuries. Longer or shorter durations are available. 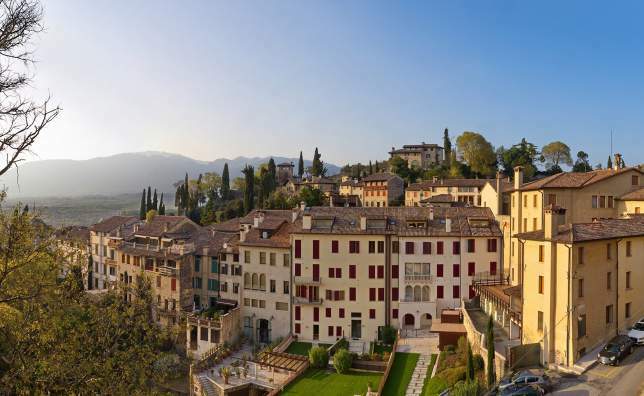 Alternative excursions could include a prosecco tasting or a gastronomic experience - contact us to find out more. 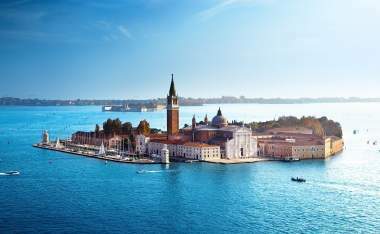 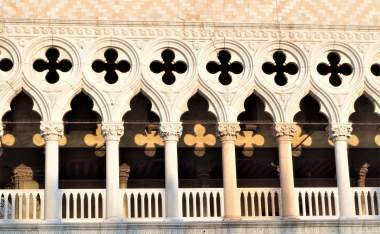 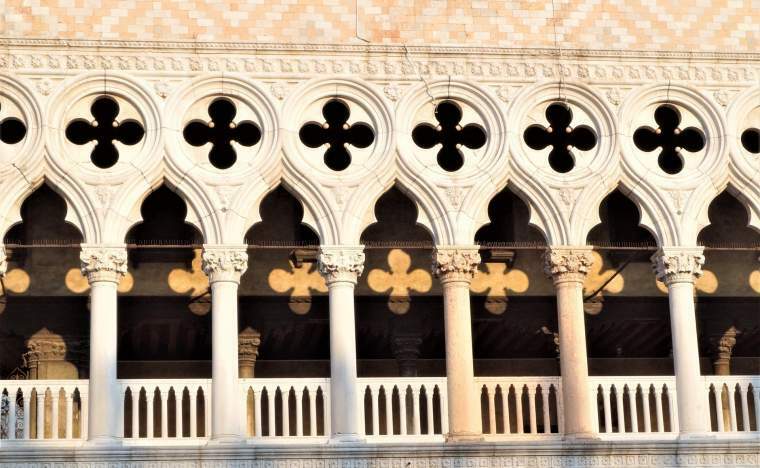 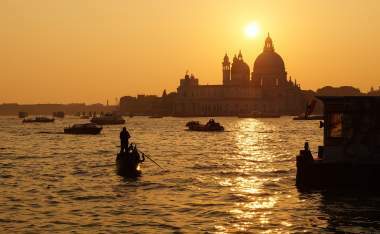 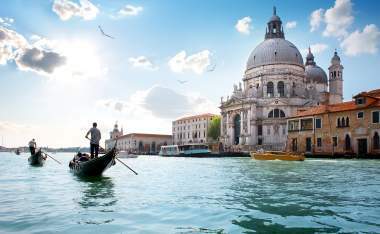 Steeped in history, the power and romance of Venice through the Middle Ages is celebrated in the enchanting art and architecture of this unique, water-bound city. 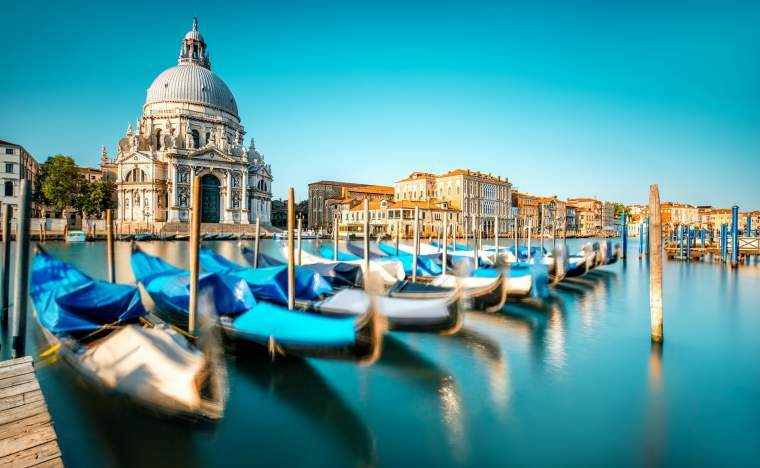 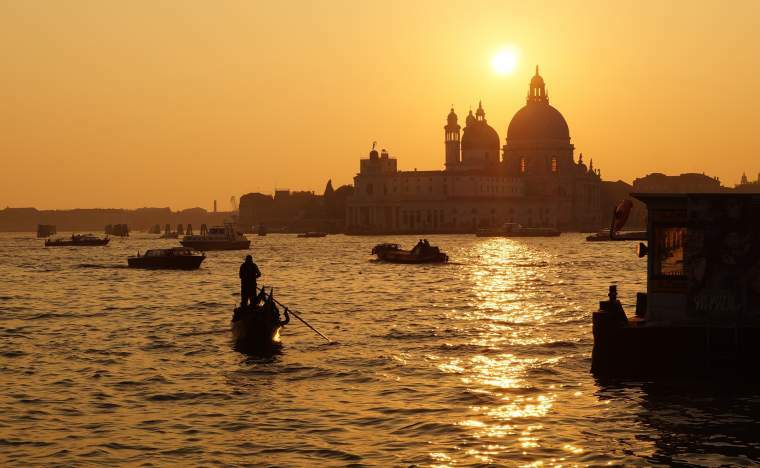 Seductive and dreamlike, Venice is breathtaking at every turn. 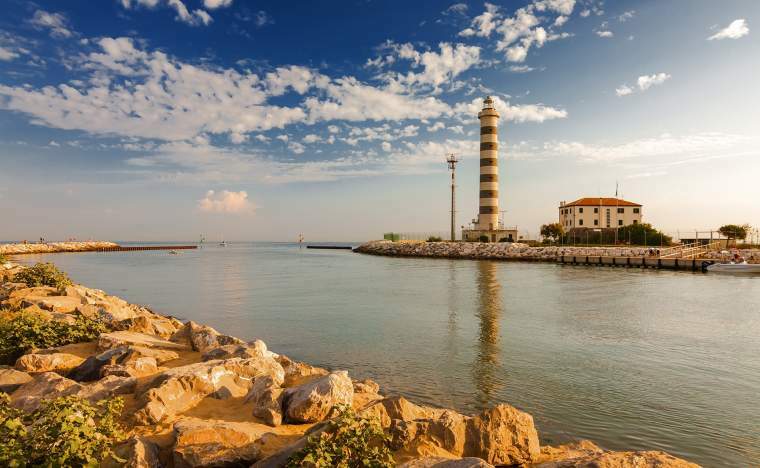 Hoisted from the water by columns of ancient Istrian stone, this floating city has an audacity and unconventionality that has influenced and enamoured visitors for centuries. 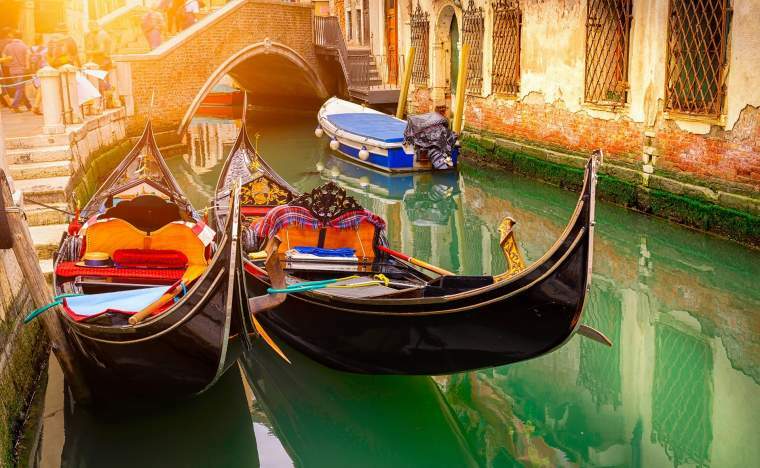 From the incredible Piazza San Marco and awe-inspiring Palazzo Ducale to its iconic gondolas, unique cuisine, and immeasurable collections of precious artworks, Venice is a wonder.